Purple Class have been reading Brown Bear, Brown Bear to help with our early introduction to phonics. There are many new sounds in the book that the children have been asked to sound out. These include both the names and sounds that each animal in the book is able to make. 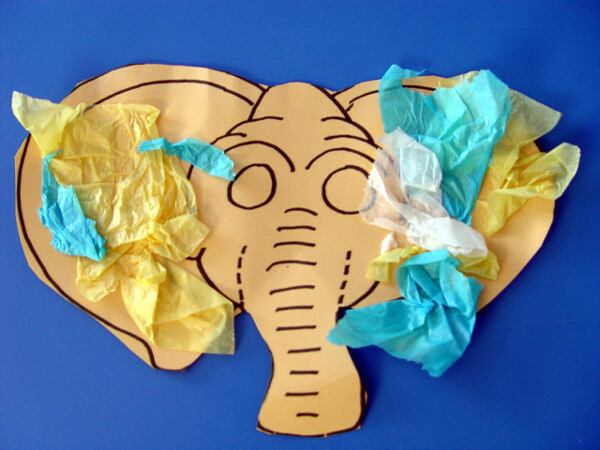 Other Speech and Language learning in Purple Class has seen the children create a colourful collage in the style of an elephant. 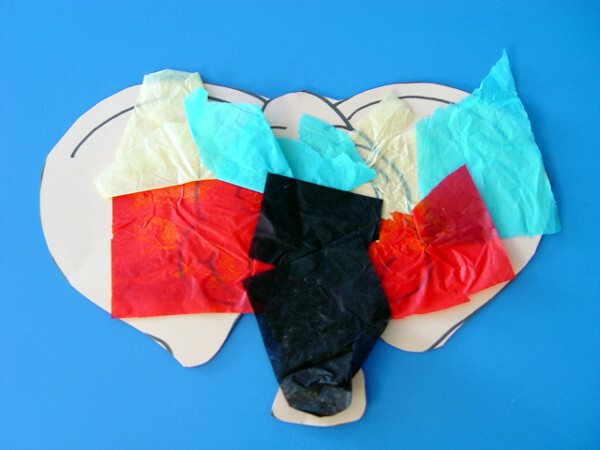 These have been decorated with tissue paper. 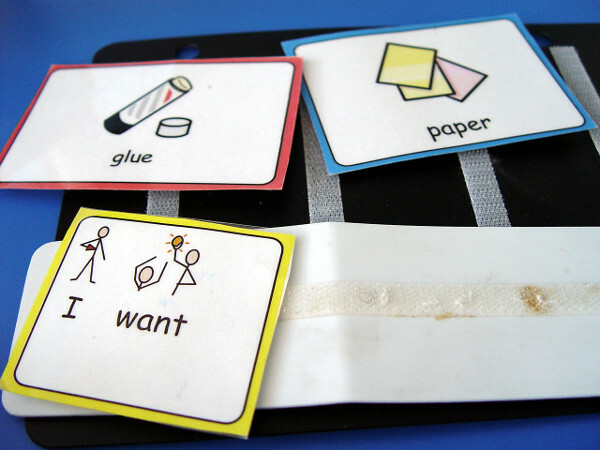 Communication in Print is used to help the children put across their resource needs. 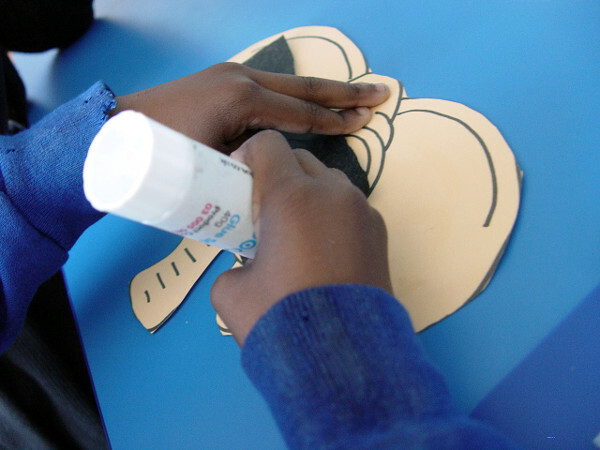 Most of the children are now able to put across their needs such as ‘paper’ or ‘glue’ using verbal communication. We have added to the Communication in Print boards phrases such as ‘I want’ to encourage longer sentences to be developed.